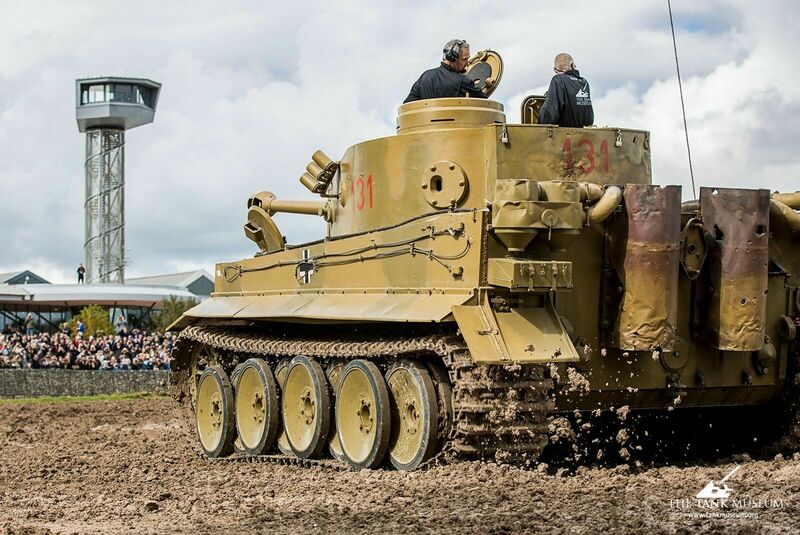 The Tiger Collection features the memories of a number of veterans who fought in and against the Tiger. This short series of “Second World War Veteran” articles takes a more detailed look at the experiences of both British and German veterans. This first part focuses on two German soldiers. 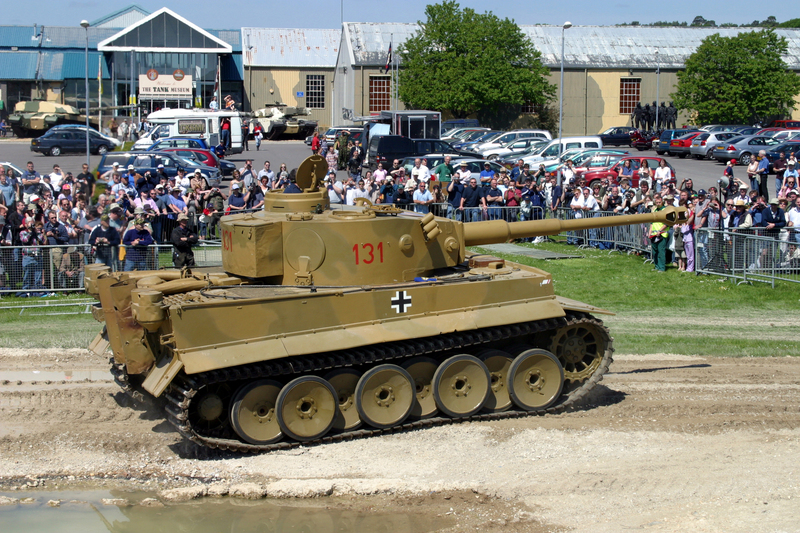 Wilhelm Fischer and Waldemar Pliska were both members of the Wehrmacht and used the Tiger in combat. Wilhelm joined the army at 17, in 1941 and was assigned to the 7th Panzer Division. Here he trained as a driver on Panzer II, Panzer III, Panzer IV and later retrained on the new Tiger I. 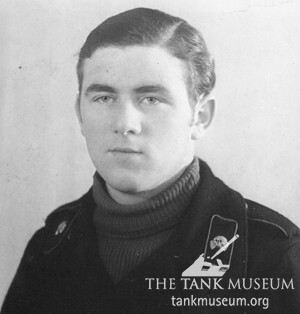 As a young man of 17, Waldemar Pliska served in the 7th Panzer Division from 1943 as a tank driver in the Tiger I. 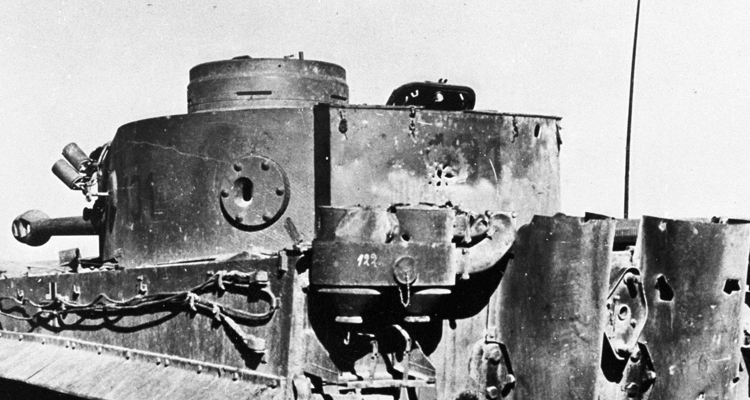 In Part Two of the German Veterans’ Story, Wilhelm Fischer and Waldemar Pliska recall what it was like to live in a tank and how they remember it now. Both men were interviewed in 2016 by LOOKS Film and TV Produktionen GmbH for a four-part documentary series. 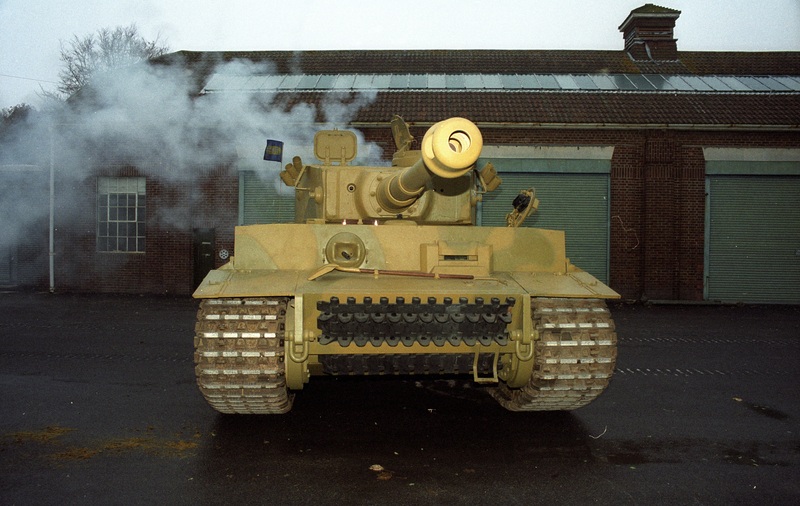 The footage was made available to the Tank Museum as part of an exchange of material. 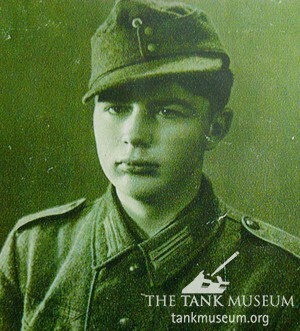 The original German was translated by Tank Museum Archive and Library Officer Katie Thompson. You say that Pliska served in the 7th Panzer Division. Surely you mean Panzer Regiment 7? I believe the 7th division was the ghost division. Rommel’ s division. 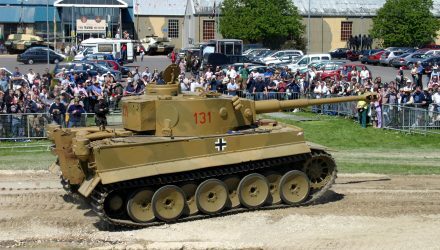 Did the 7th Panzer really have Tigers? 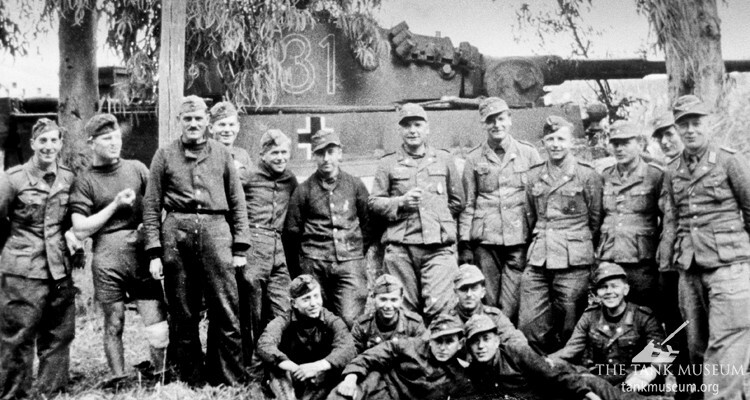 Tigers were organized in separate schwere PzAbteilungen (Tank btns), and kept at the Army or Corps level. Only SS divisions had organic Tiger coys.